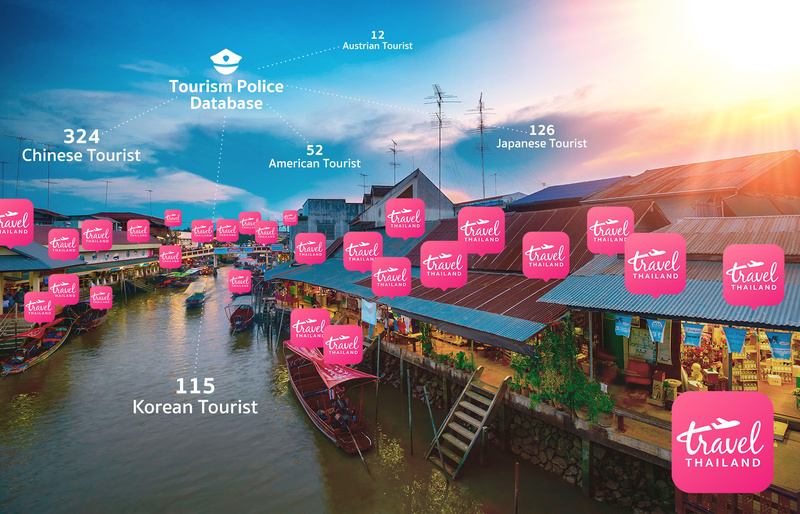 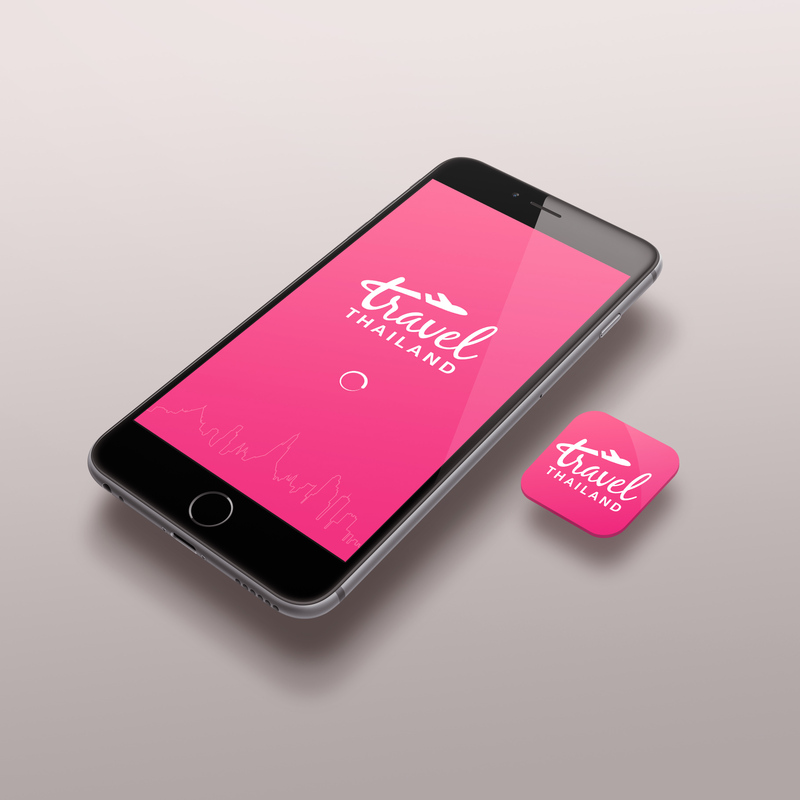 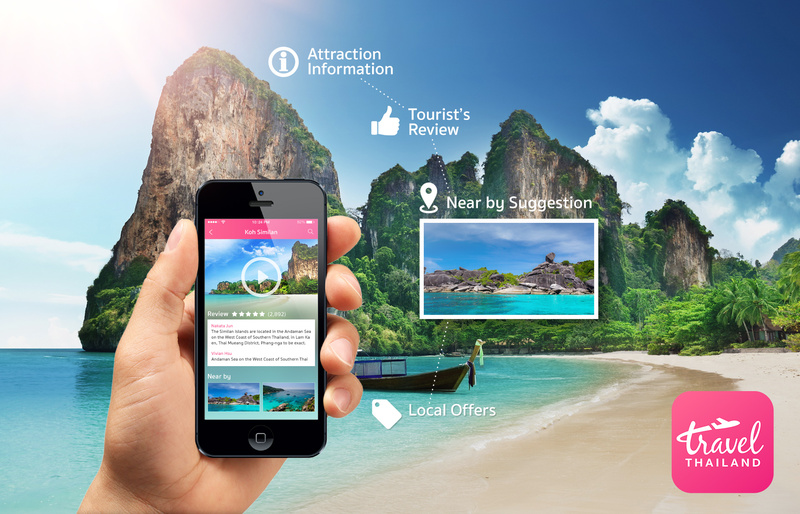 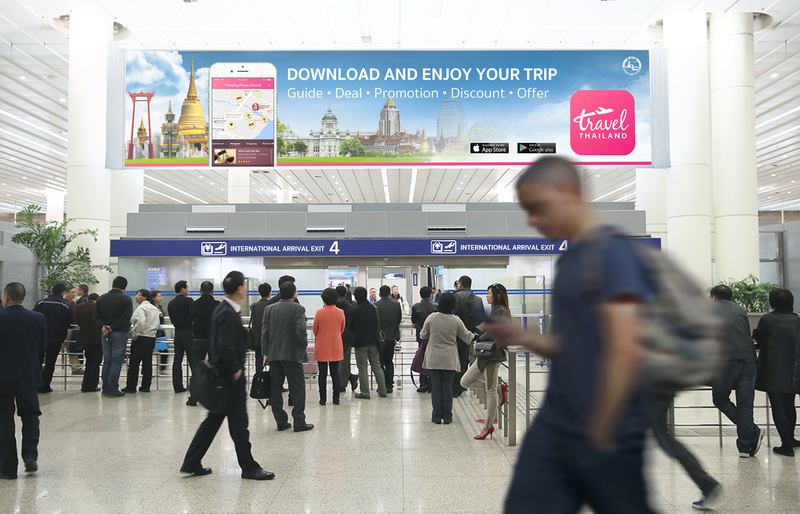 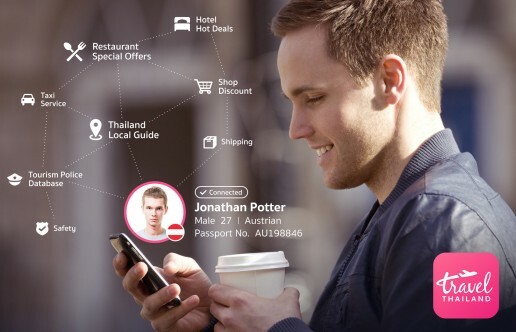 ‘Travel Thailand’ is a concept of one-stop-service app for traveling in Thailand. 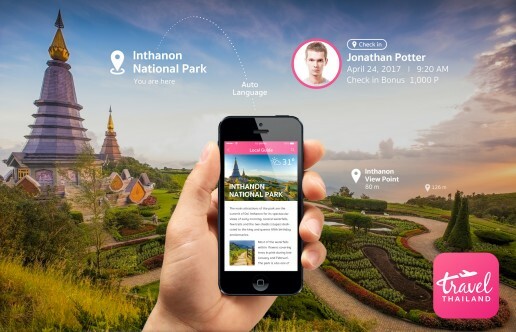 The app shows you what attractions and services are around you based on your current location. 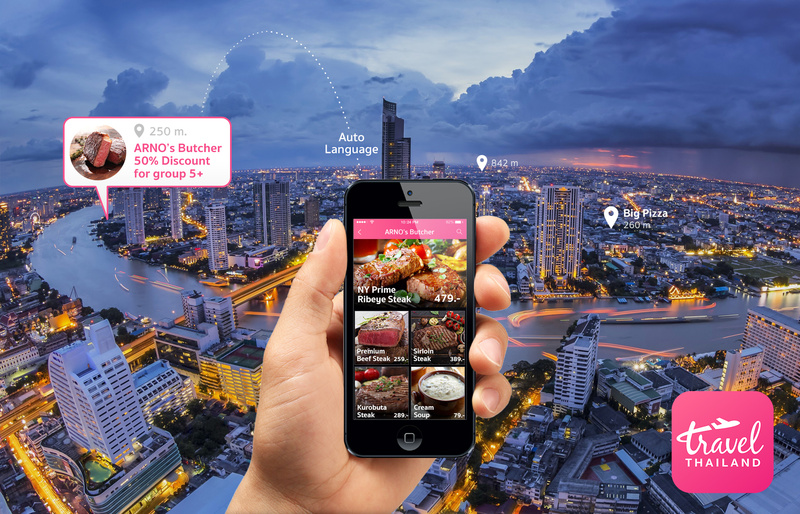 Included places, foods, shopping, discount, transpotations, etc. Your personal data will be record and update to Thailand tourist police.